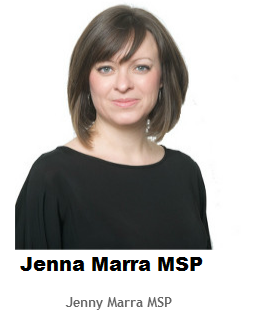 The recent news that a Primary School in the Highlands has opted to stop setting homework is one which I think we should take notice of in our Primary Schools in Dundee. I am not suggesting that we abandon homework as a Council policy but that each of our schools review its value and place especially in the early primary years. 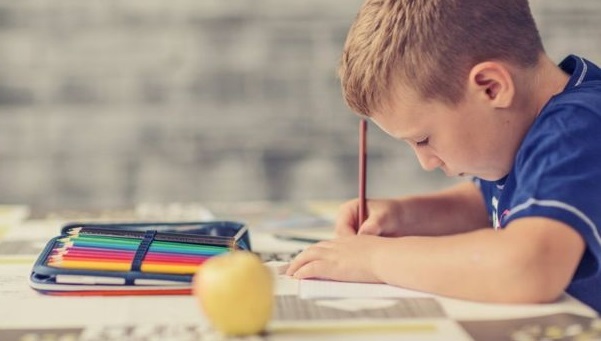 Many parents and carers may be surpised to know that the research evidence that regular homework is effective and beneficial is at best mixed. If there are no clear benefits, then the potential damage it can do in adding to pressure on our young people already makes homework not worth doing at that point. Sometimes less is more. It is also argued that the role of ‘homework policing’ by parents creates tensions in the family. I can certainly remember 'issues' when having the responsibility to sign off the homework tasks when these had been completed. "Whether you're pro- or anti-homework, keep in mind that research gives a big-picture idea of what works and what doesn't, and a capable teacher can make almost anything work. The question isn't about homework vs. no homework; instead, we should be asking ourselves, 'How can we transform homework so that it's engaging, relevant, and supports learning?' "
I am sure that many pupils, parents and carers would say 'yes' to that.